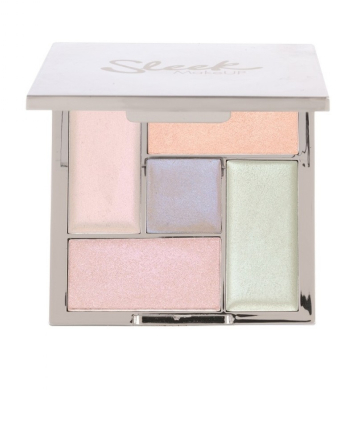 Sleek Makeup Highlighter Palette - Distorted Dreams, $14.99 Leave it to Sleek to deliver one of the best highlighter palettes around at a majorly budget-friendly price. And with five included shades (three creams and two powders) that range from a burnished gold to an ethereally iridescent white, you get even more bang for your buck. Layer the creams and the powders for extra wow factor and you'll basically look like you walked straight out of a music video.